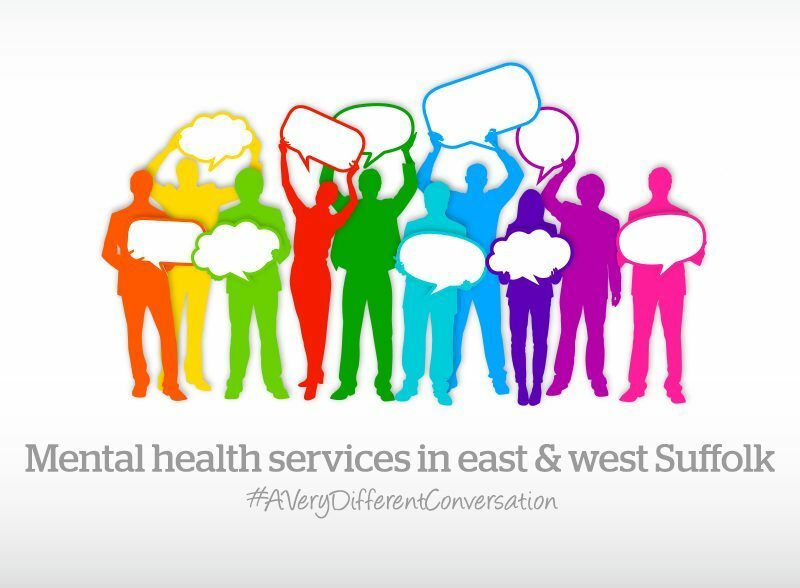 #averydifferentconversation has been happening across east and west Suffolk since May 2018. This wide-ranging engagement has produced a huge amount of data that has been skillfully analysed by Healthwatch Suffolk (HWS). The partnership has taken the findings from the HWS report and information provided by Public Health Suffolk in the form of its Joint Strategic Needs Assessment (JSNA) of Mental Health for the county to produce a draft Mental Health and Emotional Wellbeing Strategy for east and west Suffolk. We would now like to know if we correctly understand the nearly 15,000 comments we have received, whether they are reflected in the strategy and, just as importantly, if we have missed anything. We really want to hear your views on our work to date, so we can continue having a #verydifferentconversation to help create a very different future for the people of Suffolk. The documents for #averydifferentconversation are available to read on both the Ipswich and East Suffolk Clinical Commission Groups (CCG) website and the West Suffolk CCG website. There is a survey of only FOUR questions which we are asking people to complete, so we can check out that people feel that they have been involved and are able to contribute to this piece of work, and whether there is anything we have missed. Thank you to everyone who has contributed and supported the various conversations and events we have held to support #averydifferentconversation.